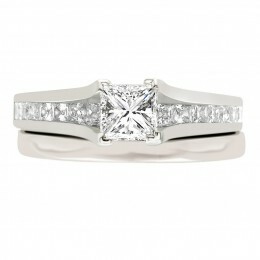 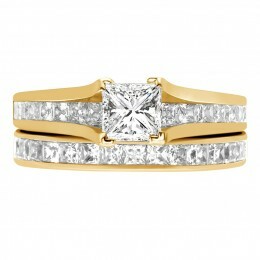 “Sophie” a classic princess cut solitaire engagement ring with a twist. 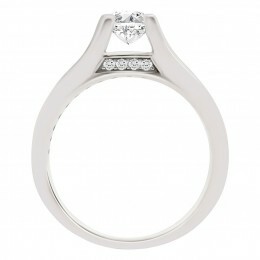 Sophie has a princess cut centre diamond. 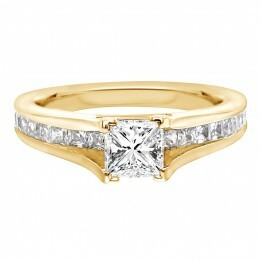 The centre stone is set in a four claw setting and is resting on a multi row of princess cut diamonds. 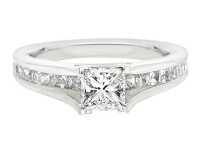 This ring can be made in white gold or platinum. Yellow gold or rose gold. 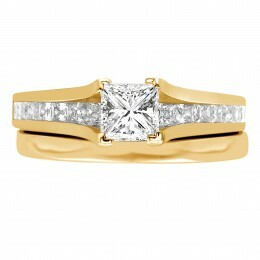 The ring pictured has a .60ct F SI1 princess cut diamond. 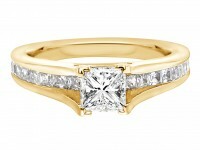 Certified by IGI. 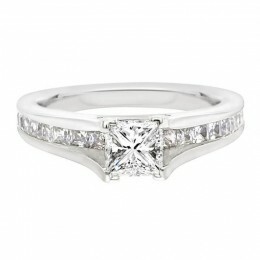 The combined carat weight is 1.10ct. 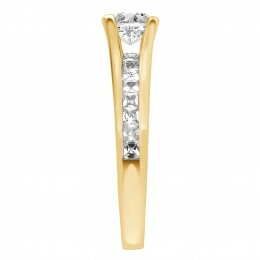 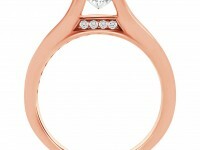 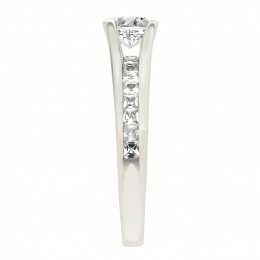 This style of ring is available from €2,200.